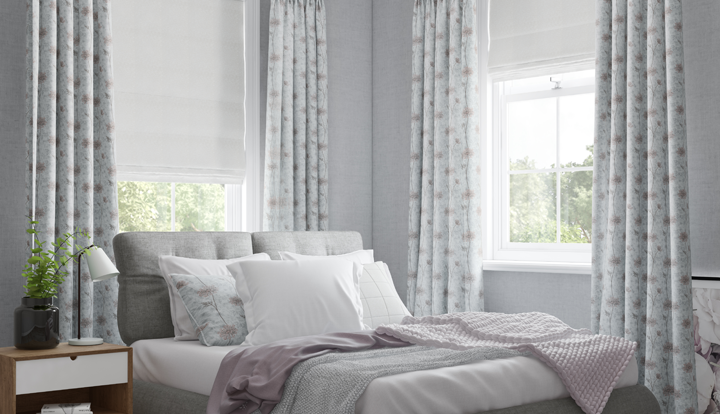 Independent research tells us that the first step to choosing the perfect dressing for your window starts with colour choice. 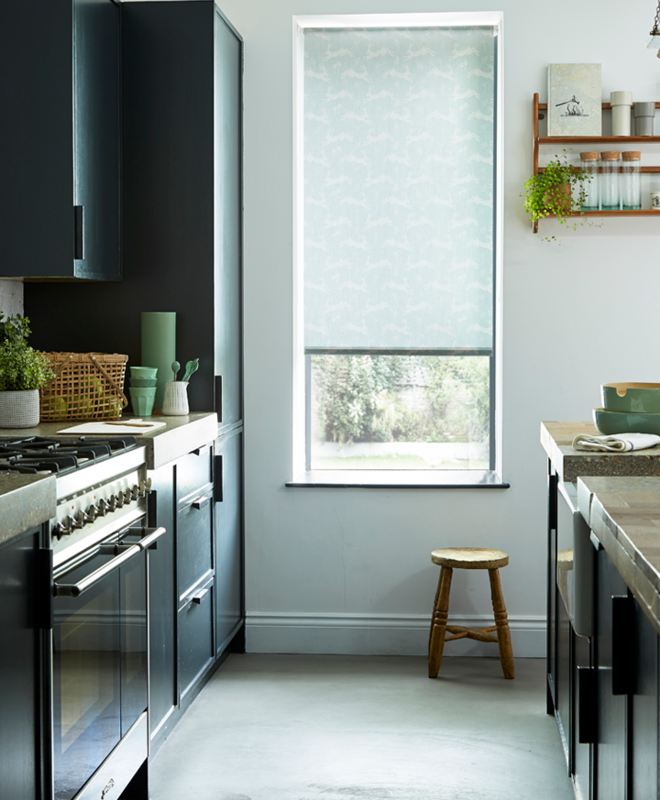 Finding the perfect match or compliment to your existing or new interior scheme will be influenced by your own personal taste, your furnishings and the style of your windows too. 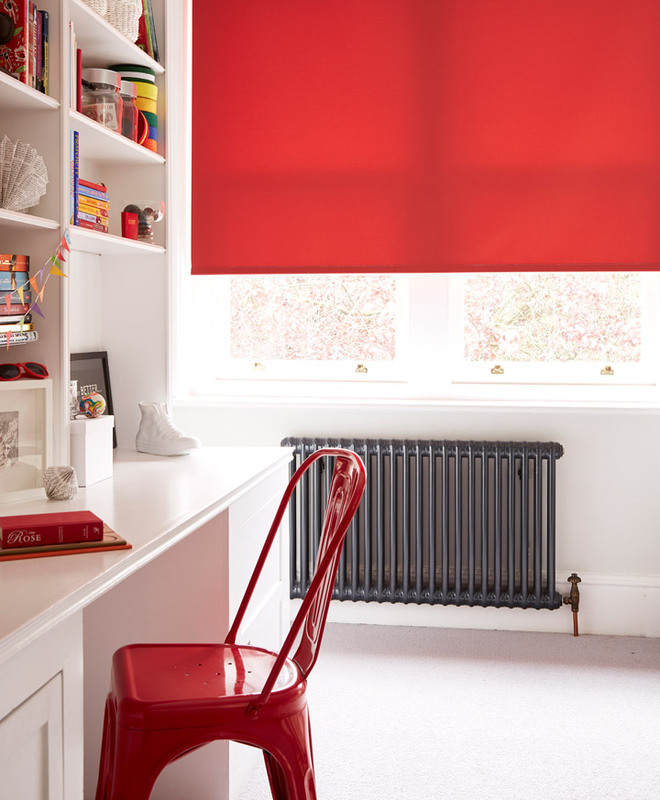 To help give you some inspiration we have grouped products together by colour to help you find your perfect solution. 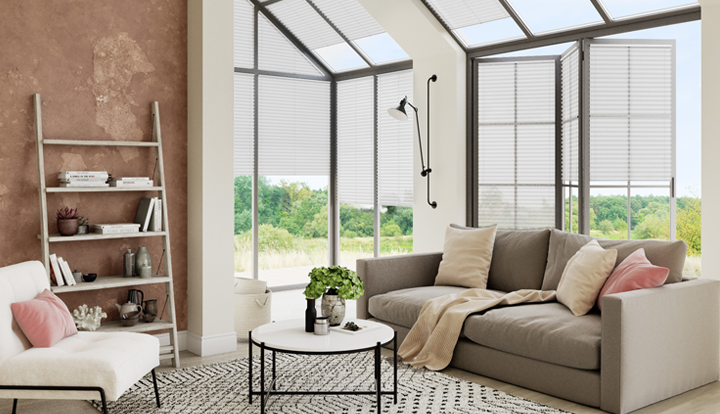 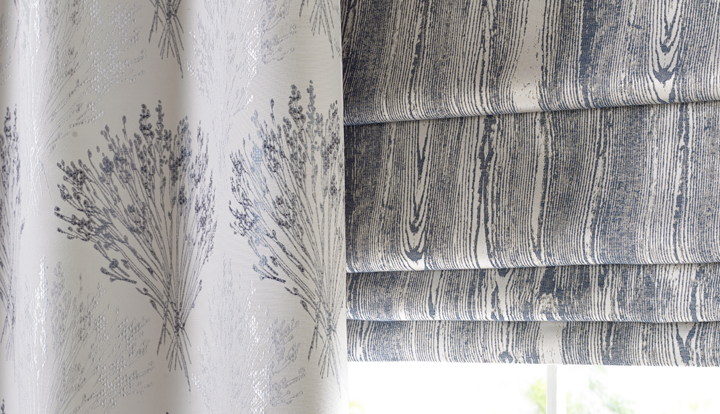 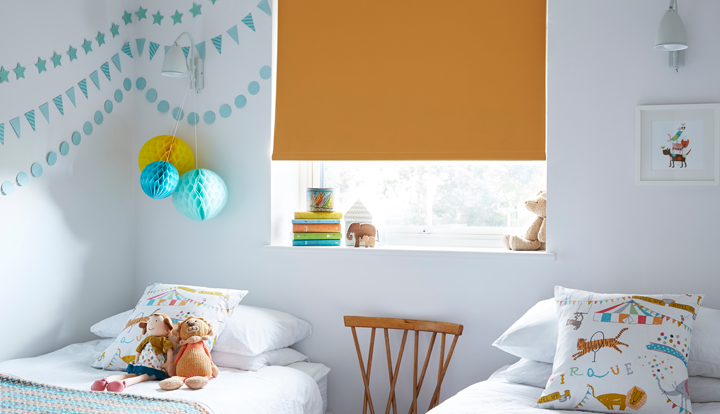 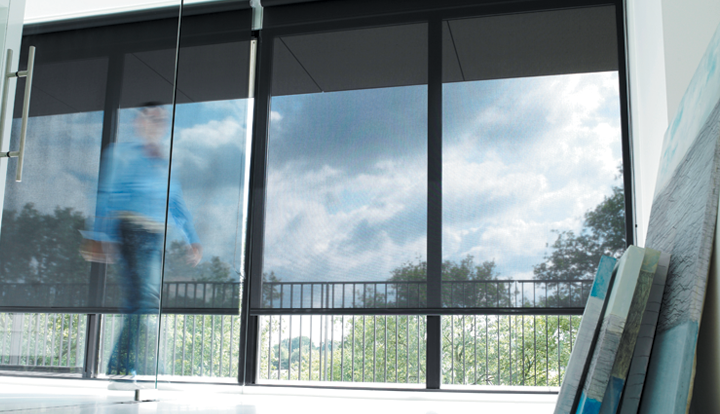 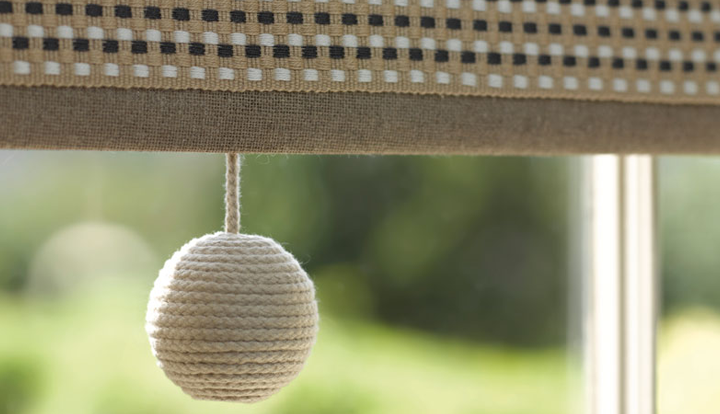 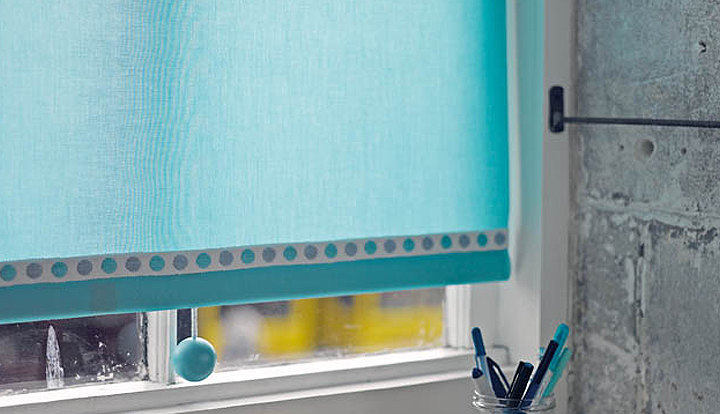 Here at Apollo Blinds we are constantly updating our ranges to bring you the very latest shading solutions, so there is so much more to see than we can bring to you here. 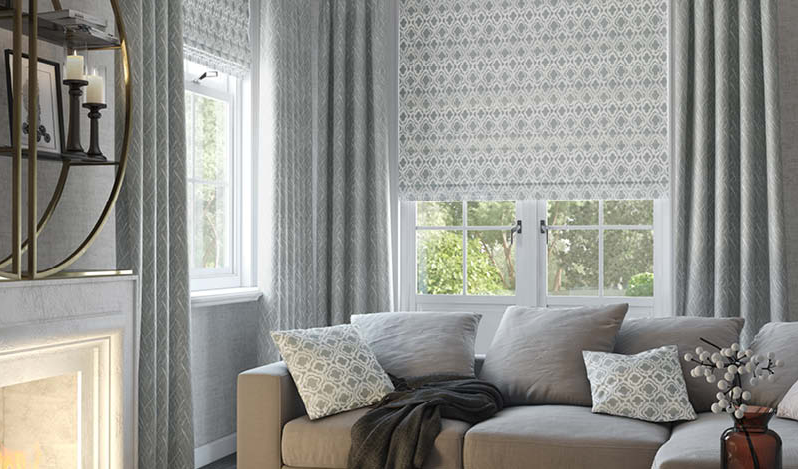 To see our full product ranges in your home, contact Apollo today!